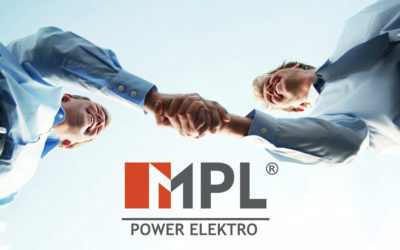 We will soon launch a B2B system in MPL Power Elektro! 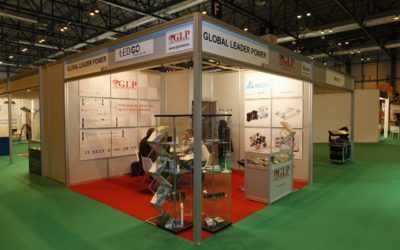 Online orders for our trade partners. 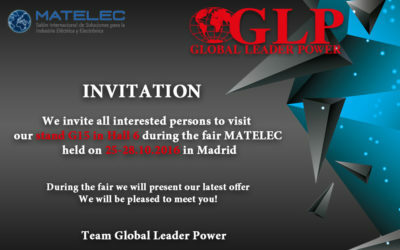 We invite all interested persons to visit our stand G15 in Hall 6 during the fair Matelec held on 25-28.10.2016 in Madrid During the fair we will present our latest offer We will be pleased to meet you ! 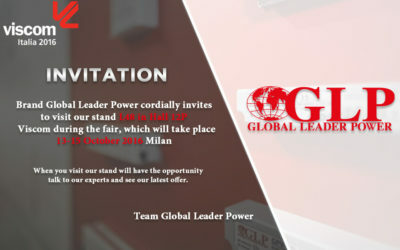 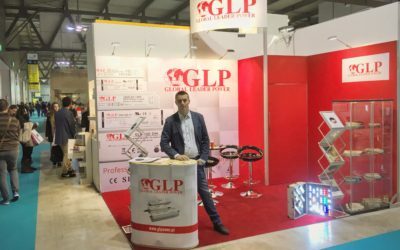 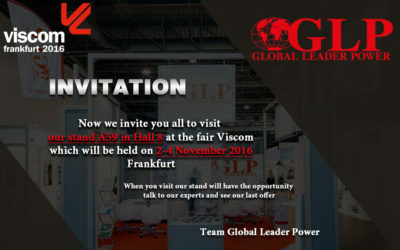 Brand Global Leader Power cordially invites to visit our stand L48 in Hall 12P Viscom during the fair, which will take place 13-15 October 2016 Milan When you visit our stand will have the opportunity talk to our experts and see our last offer. 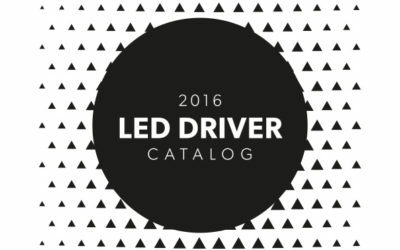 The new LED driver catalog (GLP, POS and Delta) is now available. 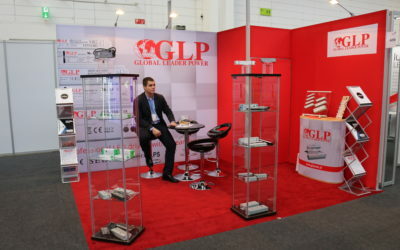 Check out our new products. 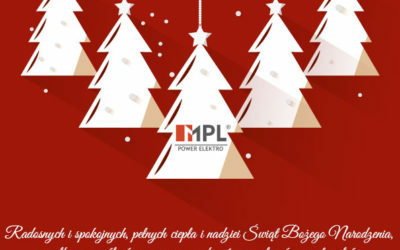 Click on the catalog cover to open it.